Asian wedding DJs. Asian, Indian, Pakistani, Bangladeshi, Punjabi, Gujerati, Hindu, Sikh, Muslim and Christian functions. 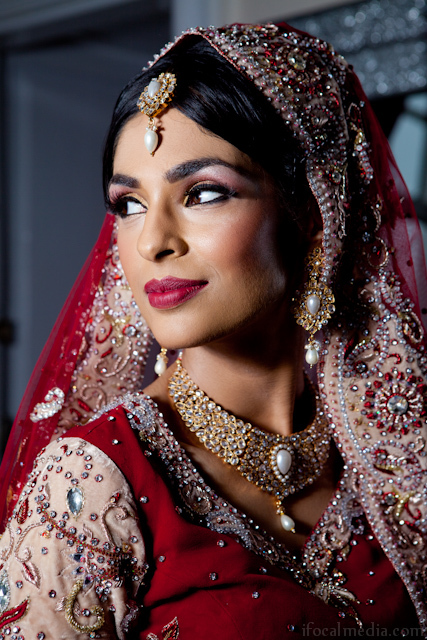 Professional make-up artists for Asian Weddings working in partnership with ifocalmedia and asian wedding photographers from Slough. Choosing a wedding photographer and video team should be a very personal experience and we understand that you will have lots of questions at this stage, you are not alone. We approach weddings with a unique blend of creative, documentary and beauty photography to leave you with stunning memories of your special day. 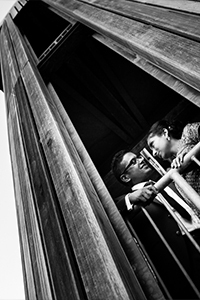 We are based just outside of London, Slough in Berkshire, we travel throughout the UK and anywhere around the world to shoot your weddings or special events. What makes you different to all the other companies? Our main objective on your wedding day is to capture every magical moment in the most beautiful way possible. In order to achieve this we utilise a combination of cutting edge technology and, in contrast, a personal investment into each and every project we participate in..
Where can we see some of your complete wedding work? 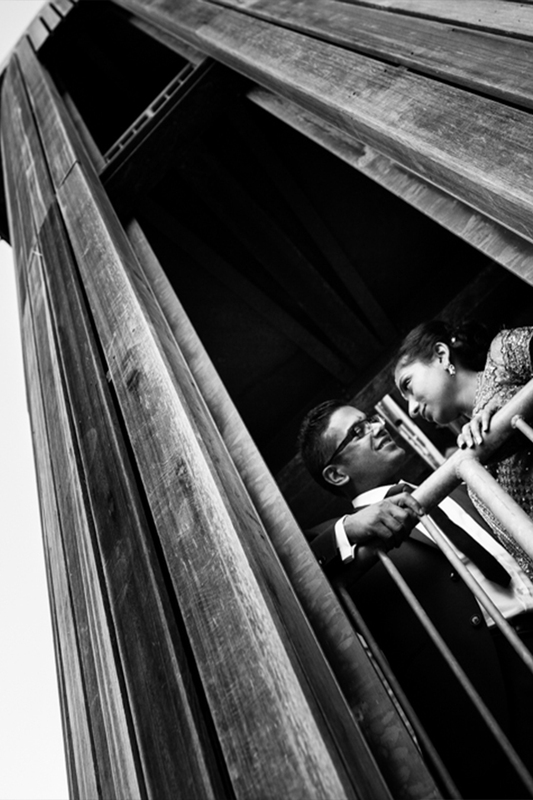 We have a portfolio section on our website where you can see complete asian weddings photography and video examples. You can also follow our blog where you will find our latest work and photography tips for beginners. We aim to blog frequently so you can see our work from weddings and other events from start to finish. I want ifocalmedia to shoot my asian wedding, what do I do now ? Just click on the contact page and send us a message or call us, giving as much information as possible about your plans. We will offer you a no-obligation quote and a face to face meeting between the happy couple and our team, where we can showcase our work and get to know you better. This in turn will allow us to bring out your personality on the big day, producing the best results for all involved.